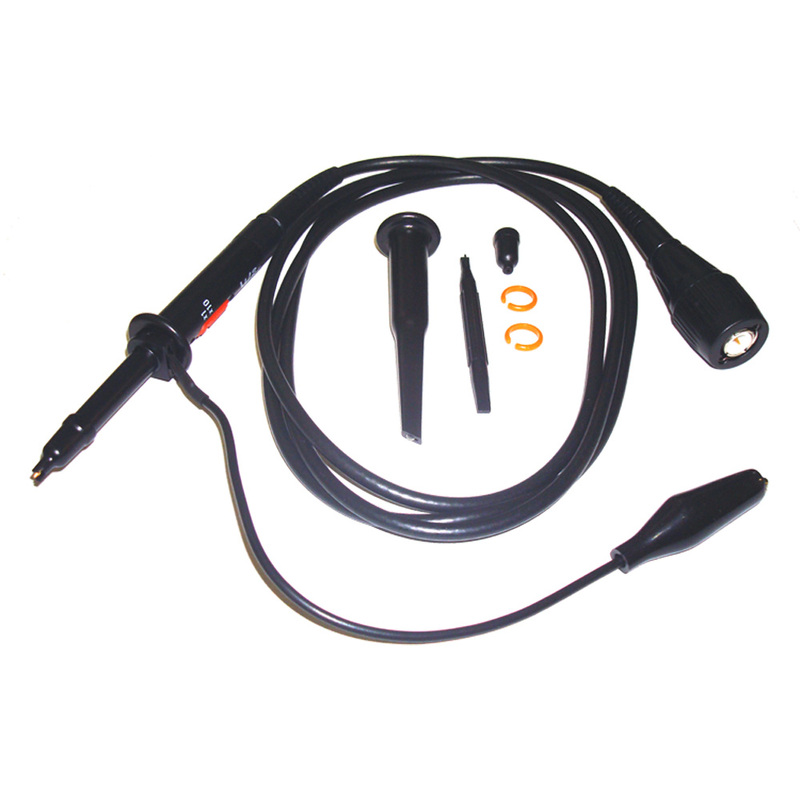 The HP-2060I is a passive high impedence oscilloscope probe designed and calibrated for use with instruments having an input impedence of 1MΩ shunted by 20pF. However, it may be compensated for use with instruments having an input capacitance of 10 to 30pF. 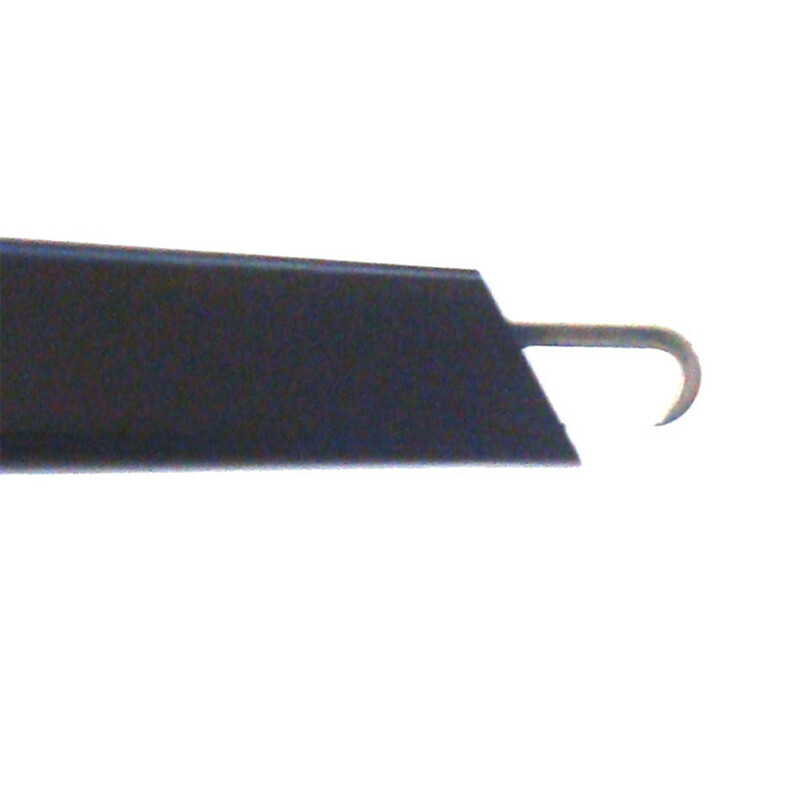 The probe incorporates a two position slide switch in the head which selects attenuation of x1 and x10.